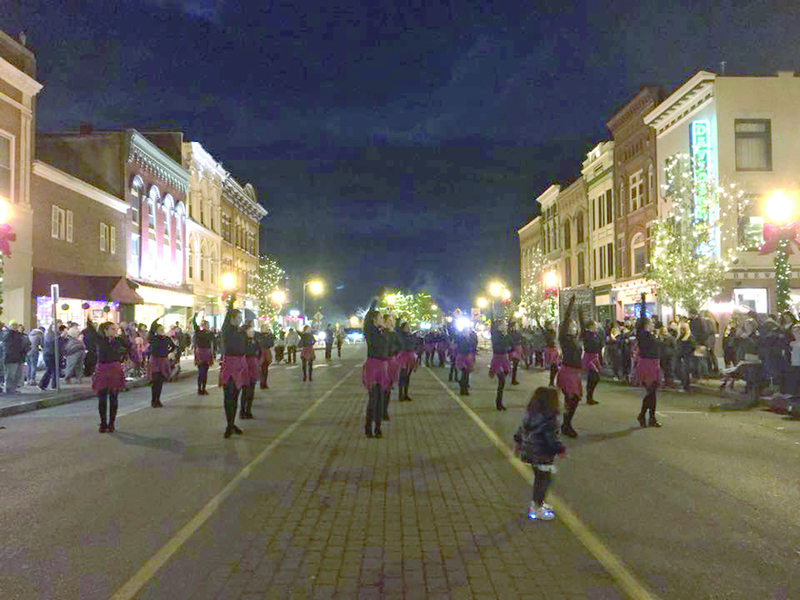 Downtown Glens Falls will be the scene of the next Hometown Holidays events on Nov. 30 and Dec. 1, starting with the annual tree lightingthat Friday in City Park. 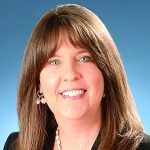 For the second year in a row, Nancy Turner is the chairperson of Glens Falls Collaborative Hometown Holidays celebration that will kick off on Friday, Nov. 30 in the downtown area. Turner and her husband, Bill, are the owners of the Bell House Inn, located at 153 Bay St. in Glens Falls. For 12 years prior to relocating to Glens Falls to be closer to family, they were the proprietors of the Altamont Old Stone House Inn in Altamont. This year, 12 downtown businesses will participate in a window display competition. The displays, in holiday or winter themes, will be unveiled on Thanksgiving Day. They will stay in place until Jan. 1. People can go online to vote for their favorite window at glensfallscollaborative.com. The two-day Hometown Holiday event will kick off at 5 p.m. that Friday in City Park, with the annual tree lighting. DJ Mark DuBray will be playing music. The Glens Falls Symphony Children’s Choir will also sing Christmas carols. After Santa arrives, he and the mayor will light the city’s Christmas tree. expansion of its wood yard in Glens Falls. 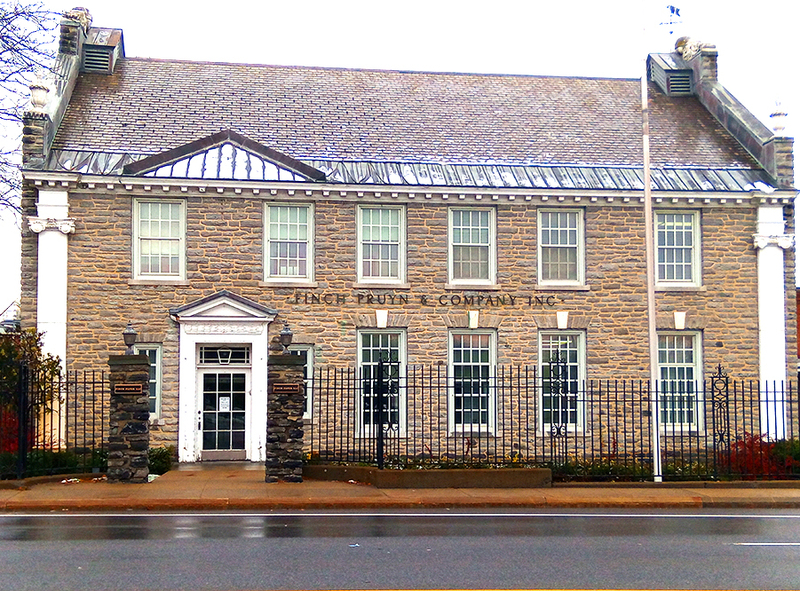 Finch Paper LLC in Glens Falls is considering a $5 million expansion of its wood yard. The upgrade would allow Finch, one of the largest privately owned pulp and paper companies in the United States, to process 16-foot logs. It would position the company to purchase more pulpwood from area loggers. Company Chief Financial Officer Alexander Rotolo said the capital project is in the planning stages. Cool Insuring Arena has entered into a two-year agreement with Upstate Chevy Dealers to rebrand the box office to the Upstate Chevy Dealers Box Office at Cool Insuring Arena. Upstate Chevy Dealers becomes the first sponsor of the building’s ticketing center since its inception in 1979. The two-year agreement will keep the dealership as the official sponsor of the box office through at least 2020. As part of its deal, Upstate Chevy has updated and rebranded the outside area of the box office. 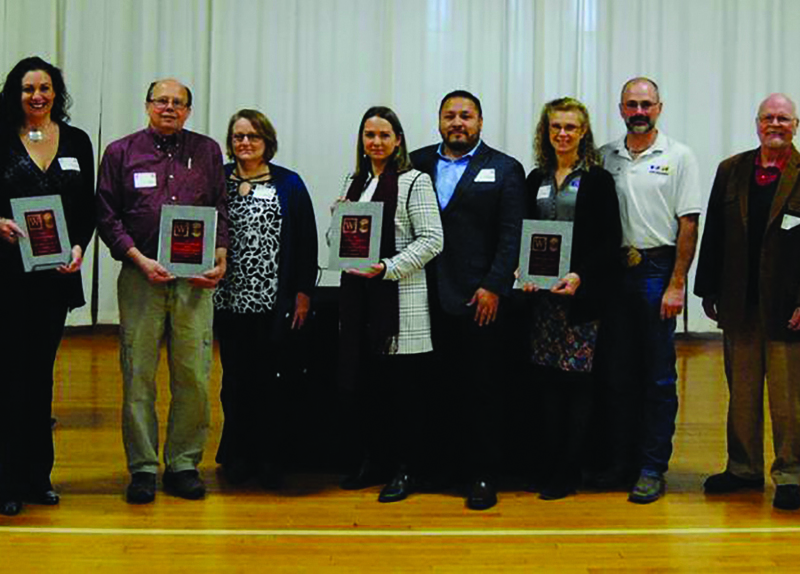 Representatives of Adirondack Studios, Broadway Upstate, Hunt Companies Inc. and Battle Hill Brewing Co. pose with their Washington County Business Award plaques. 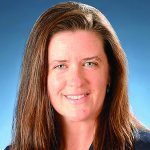 The Washington County Local Development Corp. and the Adirondack Regional Chambers of Commerce honored the winners and nominees of the 2018 Washington County Business Awards at a luncheon on Thursday, Oct. 25, at the Whitehall Athletic Club in Whitehall. Adirondack Studios in Argyle won in the Professional Business of the Year category. Other nominees in that category were Capital Tractor Inc., Golden Goal Sports Park, Irving Tissue and Morcon Tissue. Broadway Upstate in Hudson Falls was the recipient of the Rookie Business of the Year ward. 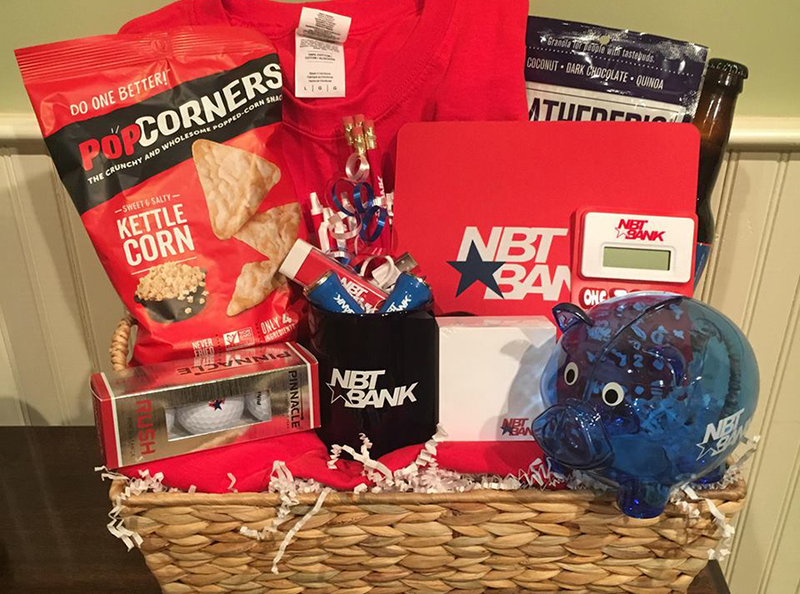 This is an example of a gift basket done by Sharp Presents for NBT Bank. Owner James Joseph says corporate and business-to-business work is a big portion of his business. A gift store that has been operating online for the past 16 years now has a new storefront at 1088 Route 9, Queensbury. Sharp Presents owner James Joseph credits his success to good timing, a great location and a knack for knowing what people want. Sharp Presents was re-established in August of 2016 after Joseph spent the summer working with the Gideon Putnam resort on a multi-order design for their VIP clients. Joseph said Sharp Presents is the “rebirth” of a similar business that he established in Michigan roughly 16 years ago. Anne Saile is the interim director of The Hyde Museum and the first Legacy Award Winner. The Hyde Museum honored Interim Director Anne Saile with its inaugural Legacy Award for her contributions to furthering the museum’s mission of enriching lives with art at its annual gala. The museum on Oct. 26 celebrated its past and started a new tradition at the event. The Hyde retraced the steps of museum founder Charlotte Pruyn Hyde and her husband, Louis, as they traveled the world to build their incredible art collection. The gala included an exhibit of Hyde history, with travel mementoes, clothing, home furnishings, letters, and journals celebrating the Museum’s storied history. Saile was recognized for her leadership through a transition period. During her tenure, The Hyde has thrived, with attendance on target to surpass that of 2017 by 25 percent, children’s programs flourishing, and increasingly innovative programming giving visitors new ways to experience art museum officials said. The Legacy Award honors individuals who advance the legacy of the museum and inspire others with their leadership, passion, commitment, and creativity. 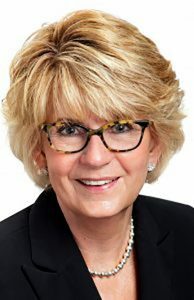 “I can think of no one more deserving of this special honor than our leader and friend, Anne Saile,” said David Howson, chairman of the museum’s board of trustees. 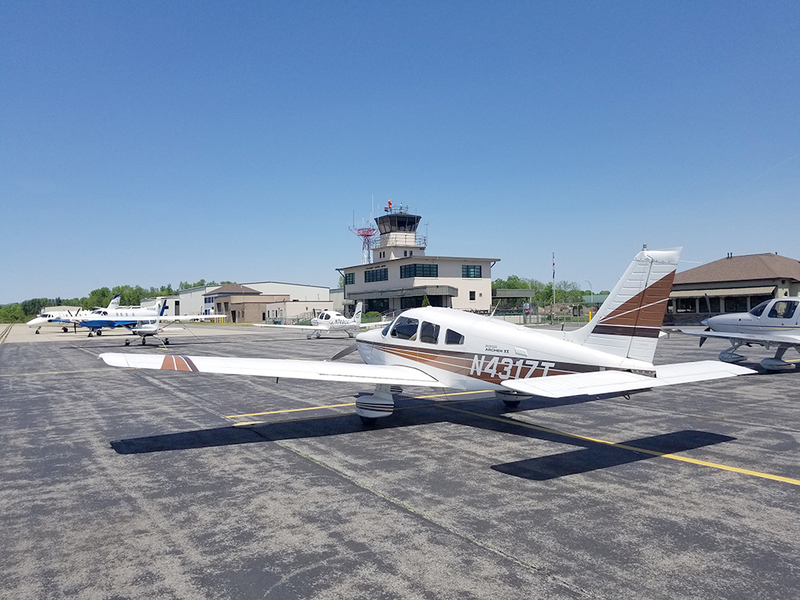 County officials are close to a contract that will allow Rich Air to continue as the Floyd Bennett Memorial Airport’s fixed based operator (FBO) for the next 10 years. After more than a year of negotiation, the Floyd Bennett Memorial Airport, also known as the Warren County Airport has reached a memorandum of agreement that will allow Rich Air to continue as the airport’s fixed based operator (FBO) for the next 10 years. Rich Air will then have the option of extending the contract for an additional 10 years. According to airport manager Ron DeGraw, details of the agreement are being finalized. A negotiation team comprised of county supervisors negotiated the details with Rich Air owner Richard Schermerhorn. Although he was not part of the negotiation team, DeGraw served as a resource to team members. 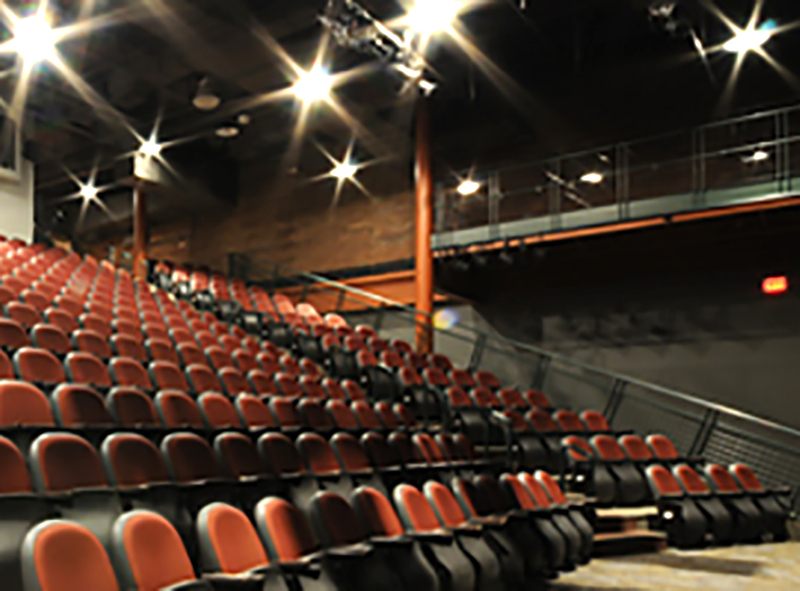 The Charles R. Wood Theater in Glens Falls is one of the venues used for the annual Adirondack Film Festival. This year’s festival took place in October. New York State Homes & Community Renewal and the city of Glens Falls announced funding awards to two nonprofit organizations at the opening of the third annual Adirondack Film Festival at the Wood Theater in downtown Glens Falls. The Adirondack Film Commission received $39,158, with a 25 percent local match. Funding will assist with website creation and social media, promotion, and familiarization tours through Glens Falls and Warren County. Accepting the check for the Film Commission was film commissioner Andrew Meader. The Adirondack Film Festival received $39,158 with 25 percent local match. Funding will assist with marketing, promotion of the festival, licensing, and expanding venues within the downtown area.